David Moss is a General Surgeon from Middlemore Hospital, Auckland. Particular interests include Minimally invasive hernia repair and optimisation of outcomes following hernia repair. 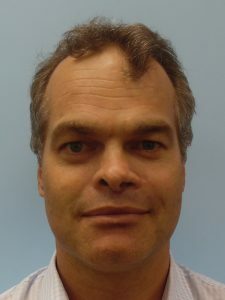 He is involved with teaching both undergraduate and registrars and is deputy chair of NZ BIGS. He is involved in Medical Education and consultancy for Medtronic.